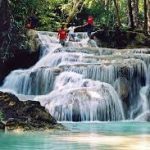 Please let me know what you would like to do here, the Waterfall has several levels so how many you wish to visit will determine the length of time that we spend here, and what we can do during our visit. This is a place of great natural beauty and perhaps therefore not somewhere to rush. Monkeys sometimes play in trees above us as we walk-watch your belongings they often steal. 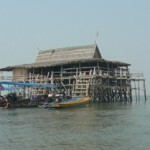 I must mention that the journey time is 2.5/3.0 hrs each way from Bangkok so we will need to make an early start. It may be worth considering an overnight stay at locations nearby, or even in the Park itself. 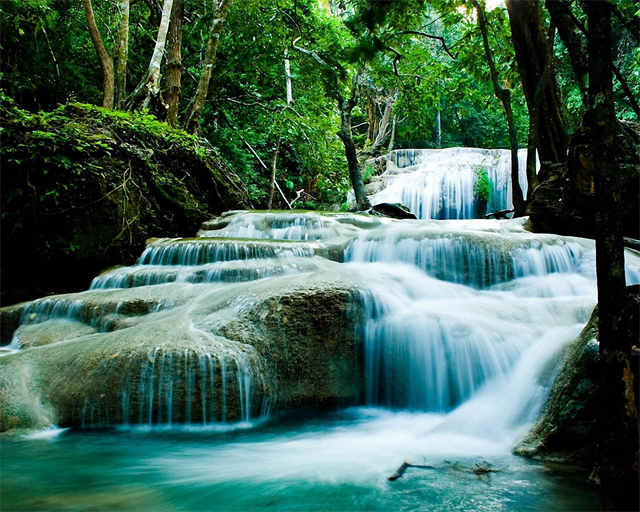 Perhaps consider a stay in Kanchanaburi and combine with tours to this area such as The River Kwai. 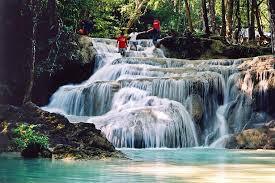 Travel to Erawan Falls- to see Waterfalls and National Park. Visit Elephant Camp for riding or bathing. 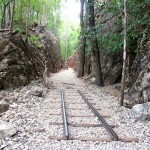 Finally visit River Kwai Bridge for a walk across,view river and take photographs.